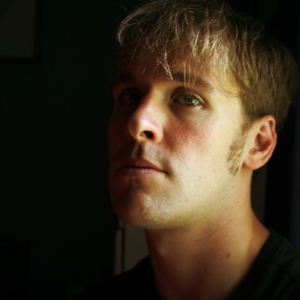 Blake Butler is the author of four books of fiction and nonfiction, including There Is No Year and Nothing: A Portrait of Insomnia, which were both published last year. He edits HTMLGIANT. No. If anything, I think literature has a responsibility to not respond. I write because I’m typing. I have no idea who actually reads anything, though that doesn’t mean I never think about the fact that they exist, or that it really matters. If I think about other people while writing it’s usually because I’m laughing. If I think about myself while writing it’s usually because I’m trying to hurt myself abstractly. The nebulous enemy is not terrorism, it is us. I mean that in the kindest way.